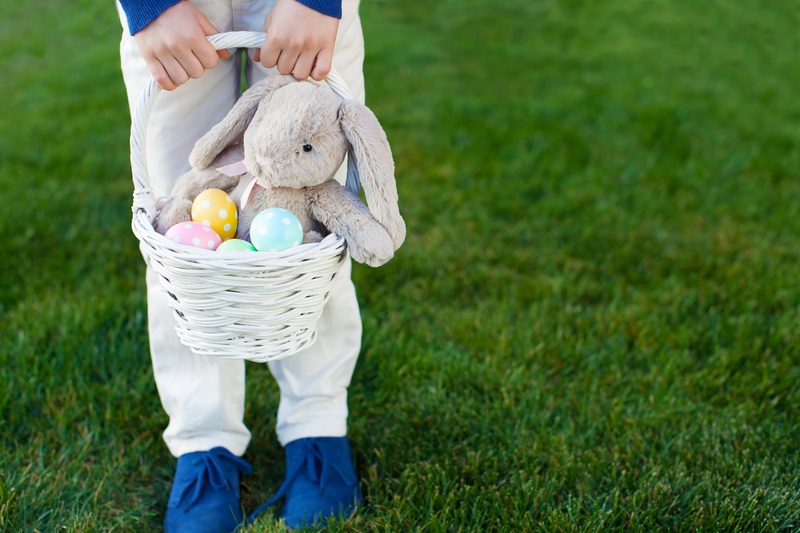 for build-your-own Easter baskets filled with goodies galore! Work with the team of expert shoppers to add the perfect touch of personalization to your gifts. Events will take place next to the Bunny Bungalow, located next to the property’s open-air bocce ball courts. The fun-filled crafting will continue at the Bunny Bungalow from April 18 – 20 with Festive Afternoons, designed to created Easter fun for the whole family! For more details, please visit https://www.rosewoodhotels.com/en/miramar-beach-montecito.